The fun starts at 11:00 with so much to do on the day, including Pedigree and Novelty classes, displays, Pet Photo Booth, a raffle, some superb refreshments and much more to enjoy! Many of the dogs you will see have found their Forever Home with Margaret Green Animal Rescue and we couldn't do it without your help and support. It's all for a great cause, so have a great time, and let's see if we can raise some much needed funds while we have fun. Rosettes will be awarded for 1st to 6th place in each category, plus some special rosettes at the Judge's discretion. As if that wasn't enough, look what we have coming up in October! 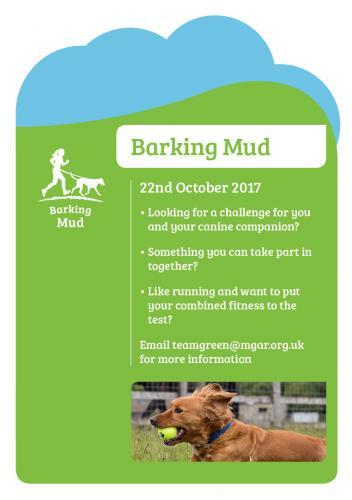 Are you looking for a challenge for you and your canine companion? Something you can take part in together? Like running and want to put your combined fitness to the test?